Enjoy a little latin flavour, have fun and learn to dance in a friendly group. Come on your own or with your friends, everyone is welcome, including complete beginners. 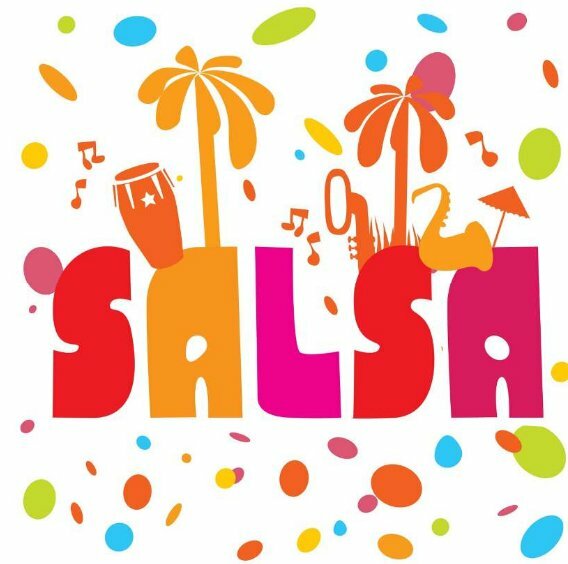 You will be taken through the basics in salsa, bachata and cha cha cha. You can choose to lead or follow. The class is led by Norma Daykin, an experienced, qualified teacher who is also a musician who will help you find your rhythm, relax and enjoy some great music. Wear comfortable clothes and smooth soled shoes if possible.